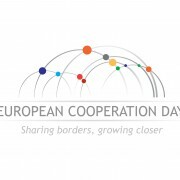 Yesterday, for the fifth consecutive year, events were held throughout Europe in the frame of the European Cooperation Day 2016 (EC Day 2016) under the auspices of the European Commission and the INTERACT programme. The aim is to present the projects and programmes by the Member States that are implemented with funds from the European Regional Development Fund. 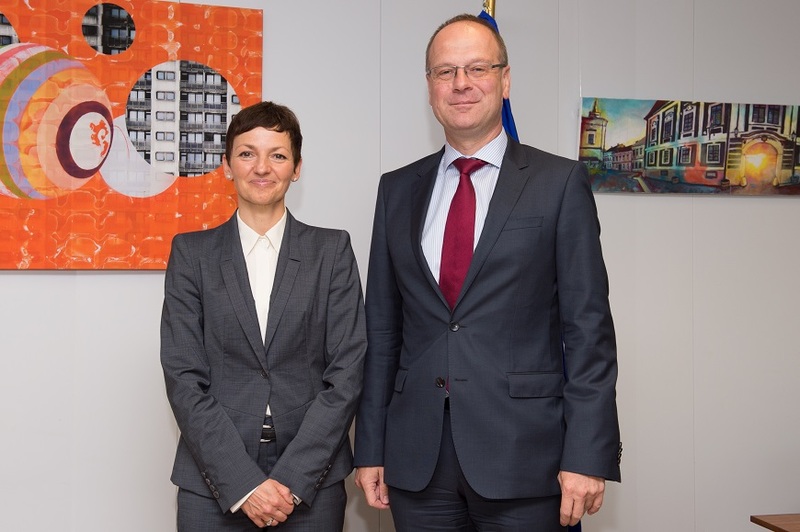 The Representation of the European Commission in Slovenia, in cooperation with the Municipality of Lendava and Europe Direct Murska Sobota, has the pleasure of inviting you to a CITIZENS’ DIALOGUE with the European Commissioner for education, culture, youth and sport Tibor NAVRACSICS and the Minister for education, science and sport Maja MAKOVEC BRENČIČ, on Friday, 23 September 2016, at 13.15 in the Theatre and Concert Hall of Lendava, Trg Györgya Zale 1. The main topic of the dialogue will be education. INVITATION TO THE HIKE AND THE EXPLORATION OF THE CROSS-BORDER REGION! 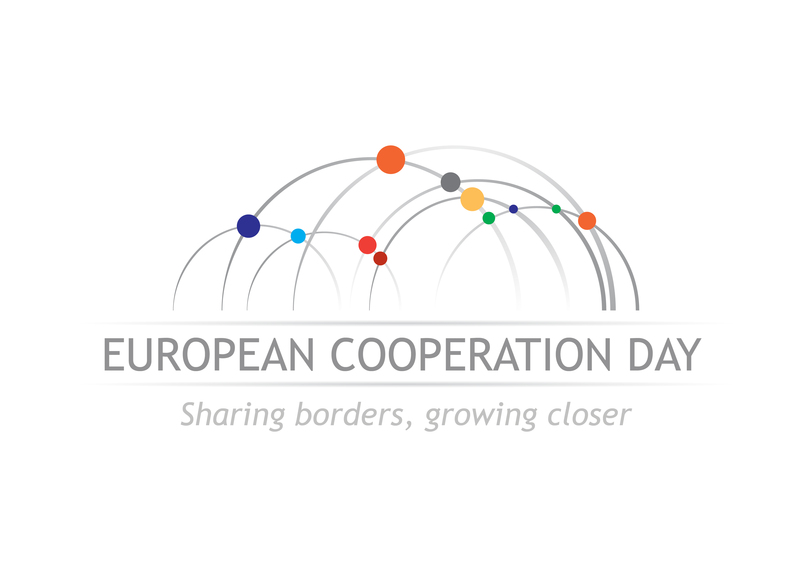 You are invited to attend the hike to the triple border and the visit of local attractions in Slovenia, Austria and Hungary in the framework of the European Cooperation Day (EC DAY) 2016. The event will be held on Wednesday, 21 September 2016 and will be for free for the participants. 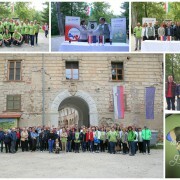 In the context of two cross-border cooperation programmes Interreg V-A Slovenia-Hungary and Slovenia-Austria, the Government Office for Development and European Cohesion Policy organizes a hike to the triple border between Slovenia, Hungary and Austria and the visit of the castle Goričko in the Goričko nature park, the Apple house in Felsőszölnök, the museum of the Slovenians from the Raba region in Szentgotthárd and the castle Tabor in the nature park Raab. The organizers provide food and drink, and you a good mood! As the hike will take place along a forest path at Trdkova, please make sure to have appropriate footwear, and please also make sure to carry a valid identity document with you for any possible border controls. 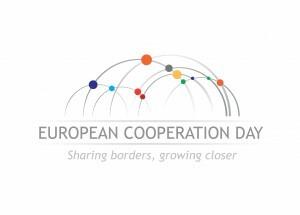 For more information on the EC Day visit www.ecday.eu. The number of participants is limited, therefore, please apply for the event as soon as possible here.  http://www.si-hu.eu/en2/wp-content/uploads/sites/11/2016/08/english_rgb_claim.jpg 2863 3991 jasmina http://www.si-hu.eu/en2/wp-content/uploads/sites/11/2015/10/interreg_si-hu_en115.png jasmina2016-09-02 10:33:442016-09-02 10:33:44INVITATION TO THE HIKE AND THE EXPLORATION OF THE CROSS-BORDER REGION!